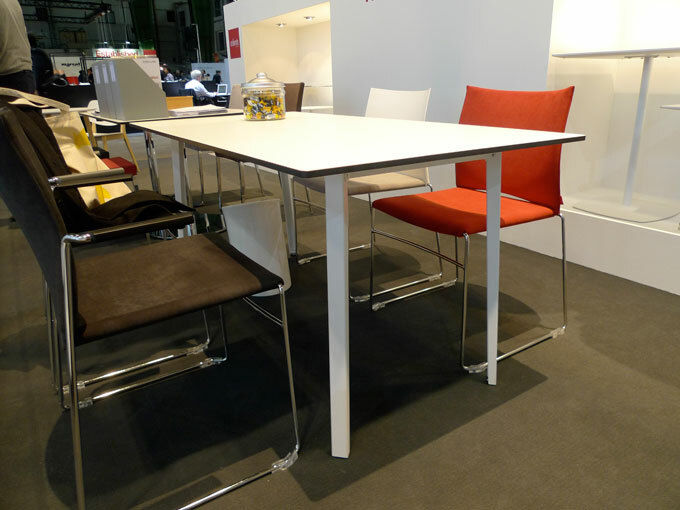 New developments from the studio taschide are part of the presentation of the Frankfurt based furniture manufacturer FORMvorRAT. 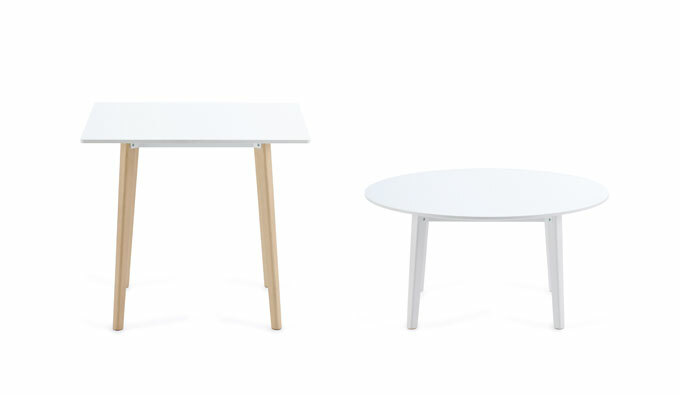 SCALA is now available in two different heights and various colors and materials. A new design is the rectangular version of SCALA. You can have this table with metal legs. In combination with a special table top you can use it outside. The wardrobe SIGN also became a facelift. Here, besides a few other changes, the new foot stand should be highlighted.